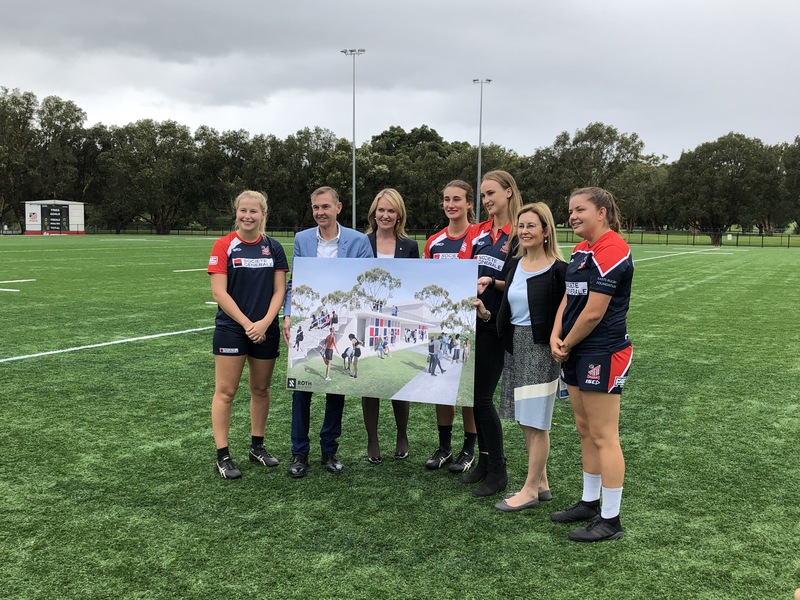 This past Monday, the 19th March 2019, Alex Roth attended a presentation with members of the local and state government at the Easts Rugby Club. Roth Architecture has been engaged to prepare a exciting concept to propose to the local government for new female change rooms. This project thus far has been rewarding and complex, and we are looking forward to where this will go in the future! If you would like to talk to us about your upcoming public or residential project, please contact us today. Members of government and club with our concept. For further coverage, please refer to the Daily Telegraph and The Sydney Morning Herald.